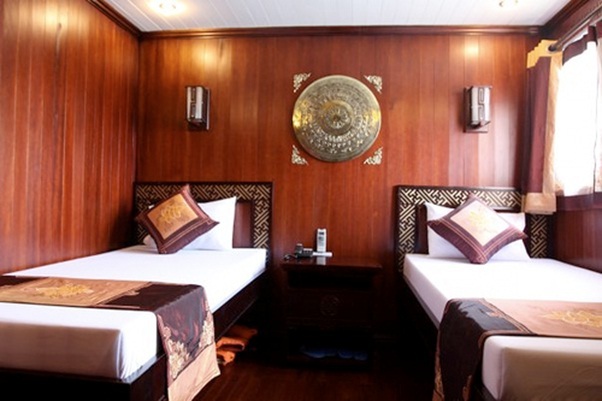 Operating its first junk boat in 2009 with the second cruiser starting its career in 2011 as well as the high-end Halong Phoenix Luxury cruiser launched in early summer 2013 and in the end of January 2014, the brand new Halong Phoenix Cruiser includes three wooden junks, which are beautifully decorated, excellently managed and under the control of intelligent operations, quality and safety. Belonging to the new generation of junk boats, the first Halong Phoenix Luxury cruiser has been designed with the most convenient comfort and safety to make all of guest satisfied all the time. 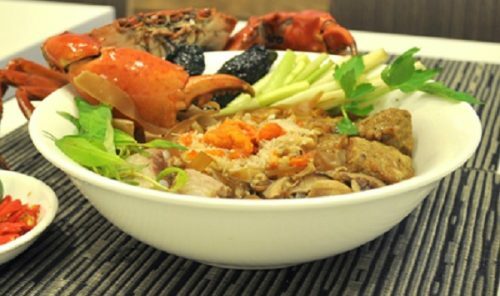 With many years experience in Halong cruises Halong Phoenix Cruiser step by step become the best player on the 4-star market. 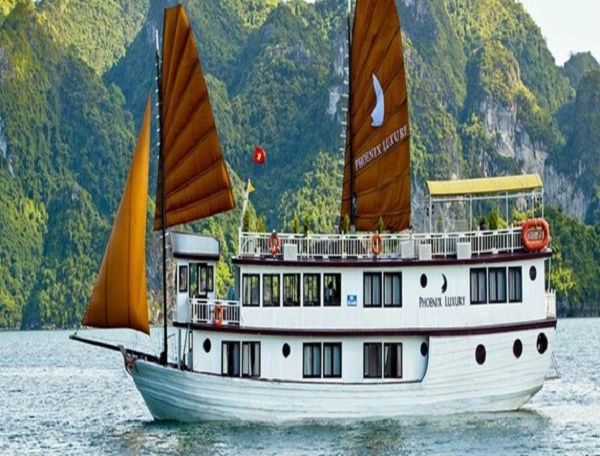 Providing luxurious services, convenient accommodations and stunning food to all kinds of guests the Halong Phoenix Cruise promises to bring you such unforgettable memory. 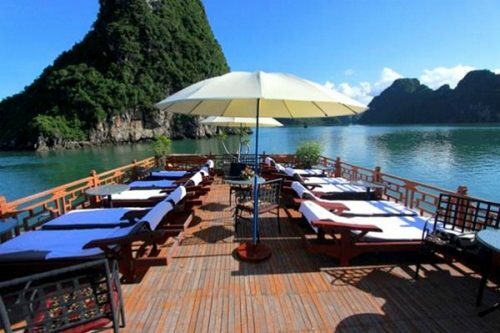 Spacious sundecks, massage salons, bars, dining halls, restaurants and beautified cabins elegantly decorated with traditional and modern Vietnamese facilities are also available. 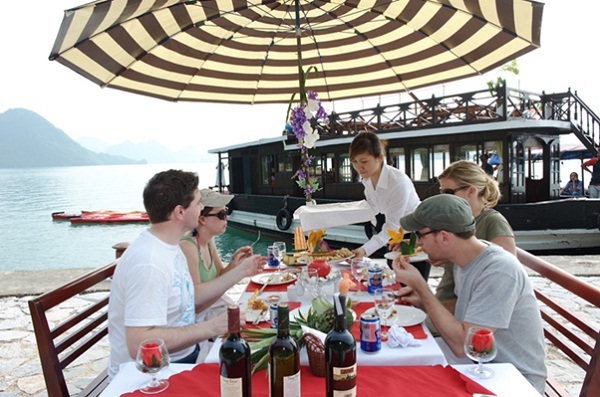 Travelling on the Halong Phoenix Luxury Cruise you will definitely have a wonderful time by eating, drinking, swimming, kayaking, playing, fishing, dancing while enjoying endless activities that this cruise offers.